WITH just two weeks to go until the official closing date for The Herald Continental Cycle Tour 2019, professional riders have been putting in the km’s for a possible shot at a podium position. On Sunday, February 24 the 106km Coastal Classic will start at 06:00, and the 55km Pursuit at 08:00. The two highly contested races are preceded by the Team Relay Challenge and Junior Cycle Tour races, on Saturday, February 23. All the road races start or finish at the action-packed Race Village at Pollok Beach in Port Elizabeth. For Team Alfa Bodyworks-Giants, the goal for this year’s 106km Coastal Classic is simple: “We want to win it!” said team manager Hannes van der Walt. The Alfa Bodyworks-Giants team members are Bernard Esterhuizen, Brandon Christians, Chris Cronje, HB Kruger, Byron Munton and Rianhardt Marais. “The guys did lots of base miles over December and January with lots of track racing in December for some speed work. We did the Western Cape road champs in January over 147km. Most of the guys have their own personal trainers and everybody will be sharp and ready by February,” said Van der Walt. 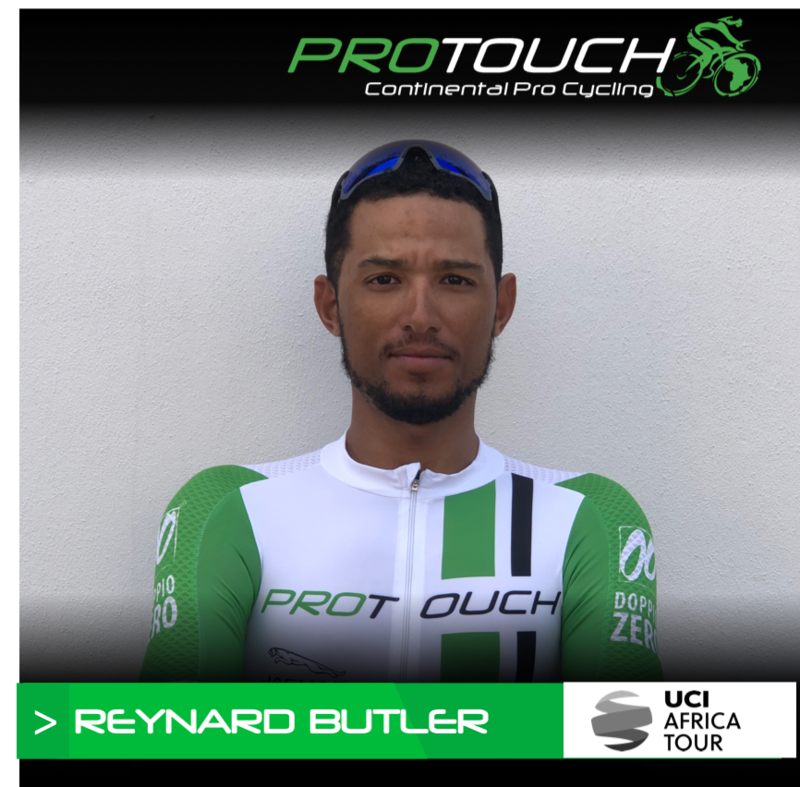 Another professional team to look out for, who will be competing in The Herald Continental Cycle Tour’s Coastal Classic for the first time, is ProTouch Continental, with team members Reynard Butler, Mitchell Eliot, Myles Van Musschenbroek, Pieter Seyffert, Callum Ormiston, Ryan Terry, and Qhawe Mdluli. The team has been training hard throughout the off season, aiming to get podium results. Defending women’s champion in the 106km Coastal Classic, Maroesjka Matthee from Team Ciovita, said event organisers make the elite riders feel at home every year. “They manage the event exceptionally well, and I, along with my team, really appreciate that. Other than hospitality, I will always support the event since the women have a ladies-only start and equal prize money. Another huge factor is the support we get from spectators, especially in the final sprint,” said Matthee. The Herald Continental Cycle Tour’s Mountain Bike Challenge takes place on Sunday, February 17 at the Addo Polo Club in Addo. Last year’s 80km Extreme winner in the men’s category was professional cyclist Gert Heyns, riding for Team DSV, who wishes to win again in 2019. “I enjoy racing The Herald because it is one of the biggest events of the early racing season. To have three victories to my name would be really special. I will also have my team mate, Arno du Toit, with me this year. We now have two chances at victory for the team and I am sure having two riders that could go for the top step will count in our favour,” said Heyns. The 80km Extreme defending champion in the women’s category is Yolande de Villiers riding for her new team: Team Altes Landhaus powered by Mad Macs Kawasaki. “I love racing in the beautiful Eastern Cape. The trails are superb, and the people are friendly. The cycle tour is a festival of cycling and caters for the whole family. It has got a fantastic vibe. The Herald Continental Cycle Tour is fun-filled, action-packed event for the whole family to celebrate health and fitness with like-minded people,” said De Villiers. Other mountain bike challenges taking place on Sunday, February 17 include a 60km Adventure, 30km Leisure and 5km Kiddies Race, as well as a 500m Toddler Dash that will all form part of the fun on the day.